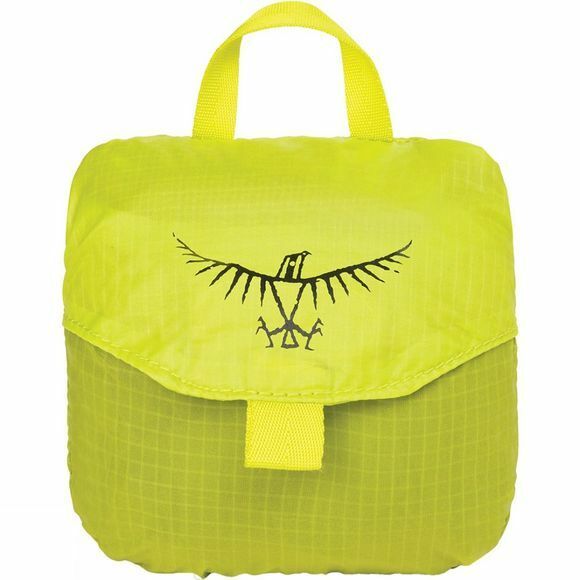 Osprey`s new and highly innovative Ultralight Stuff Pack. Within seconds the lightweight backpack can be stuffed away into its own carry case, no larger than the size of an apple. 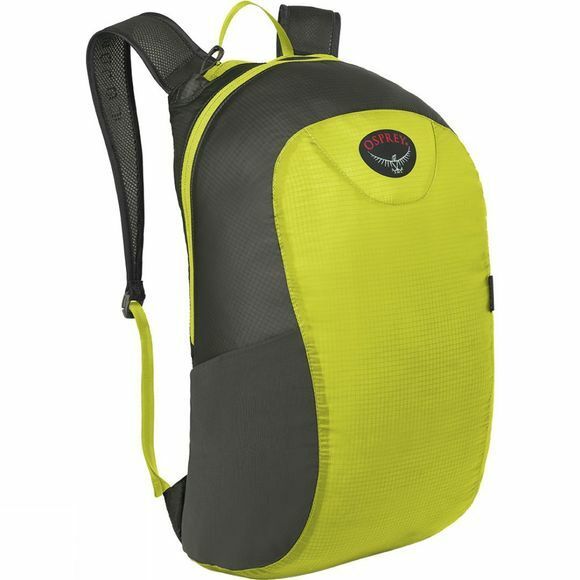 Built with a Deluxe AirMeshâ„¢ harness the backpack offers a comfortable carry unusual for a compressible pack of this size.